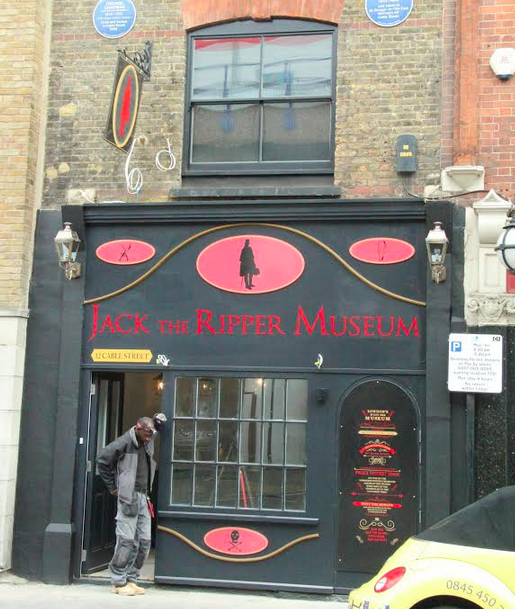 Can a Jack the Ripper museum replace one of women’s history? A new London museum, originally proposed to be a celebration of women in the East End, was met with understandable outrage and branded a ‘sick joke’ as the owners revealed it would be dedicated to Jack the Ripper – an unknown man who killed Whitechapel residents Mary Ann Nichols, Annie Chapman, Elizabeth Stride, Catherine Eddowes, and Mary Jane Kelly in 1888. 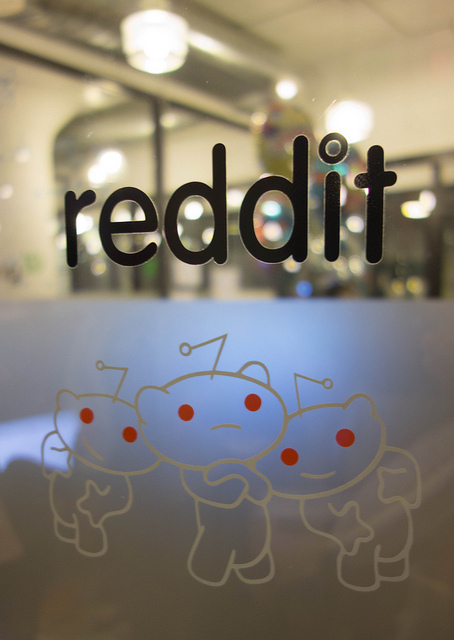 Last month, after running into yet another problem with users’ personal safety, Reddit created its first ever anti-harassment policy.